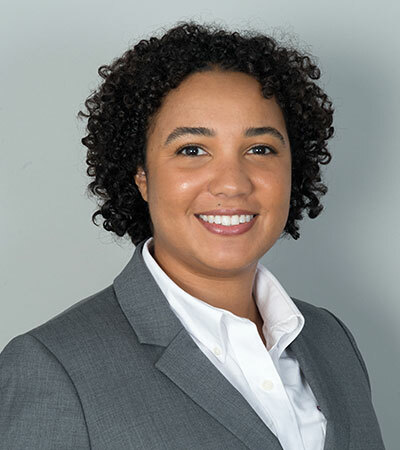 Jessica Landon has professional experience in both public works and private sector construction management projects. Her skills include the management of construction projects from planning and design to closeout. She also has extensive experience in construction quality control and inspections and a thorough knowledge of the construction management industry. She is a LEED® Accredited Professional, and proficient in P6, RS Means Online estimating software, and AutoCAD. As the Program Manager at Inglewood Unified School District she oversees the District’s $150 Million Capital Improvements Program, including development of District-wide facilities condition assessments, development of program master budget and schedule, implementation of best practices related to General Obligation Bonds, and planning for future improvements. In addition, she directly oversees the design, construction, and commissioning of all projects completed though the Program. As a Program Estimator, she was responsible for the change management and negotiation process for all projects carried out under the Measure E Bond Program. Her duties also included developing ROM, square foot, assembly, and unit cost estimates; reviewing third party estimates; and providing value engineering and life cycle costing services. As a Construction Manager, Jessica oversaw the construction of a new storm drainage retention and pump system installed under an existing parking lot at the Pacific Coast Campus of the Long Beach Community College District. This project was completed on-time and with less than a 2% increase to the base contract value. Her experience in a variety of roles in facility development gives her a strong background to make her an effective manager.